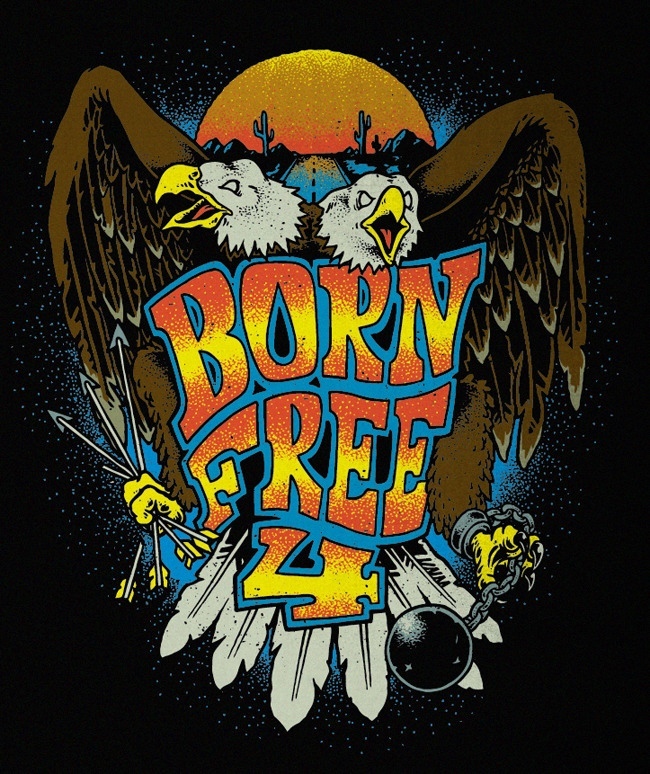 Don’t miss the highly anticipated Born Free 4! Sure to be bigger & better than ever. Several new custom builders, vendors galore, bands, bikes & beer. Oh yeah, and did I tell ya that I’ll be going home with one or maybe both of the draw prizes? If you bought tickets for the draw, you have a chance to win one of ( or both) giveaway bikes. One being a 1969 FLH Shovel-head custom chopper built by the Garage Co. & the other being a stock 1969 FLH shovel-head. Oh, and did I mention so talent strolling around that you better bring a case of Visine! Gonna be good!